1 CRISTINA’S OF SUN VALLEY CON GUSTO! 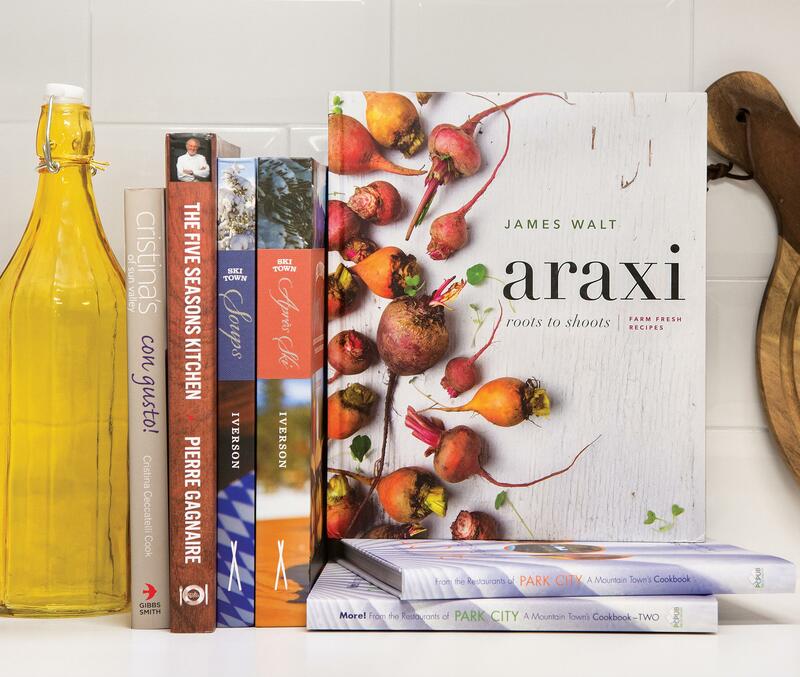 Looking for a gift for the chef on your list? Here & Now resident chef Kathy Gunst says this year was another great one for cookbooks.